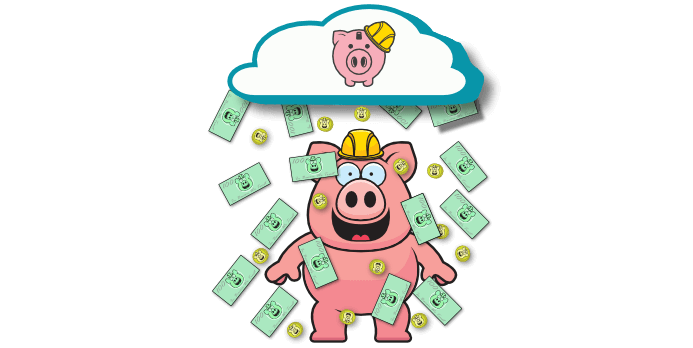 eBacon is a software & service that manages your certified payroll in one easy system. We combine mobile time tracking, fringe benefit management, payroll, and reporting to keep you safe while saving a typical client 20 hours a week and $67k a year. eBacon starts at the beginning of the process, so all your information works together. 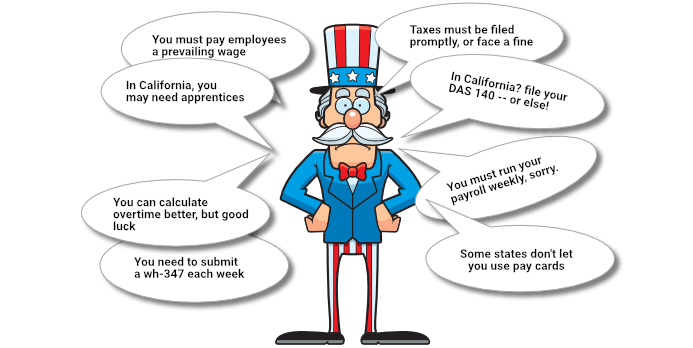 We make sure that everyone’s time, rates, fringes, and payroll benefits are correct way before you have to report to the government. With the money that you'll save in increased fringe credits, reduced wages, taxes, and WC, your bids will be a lot more competitive. 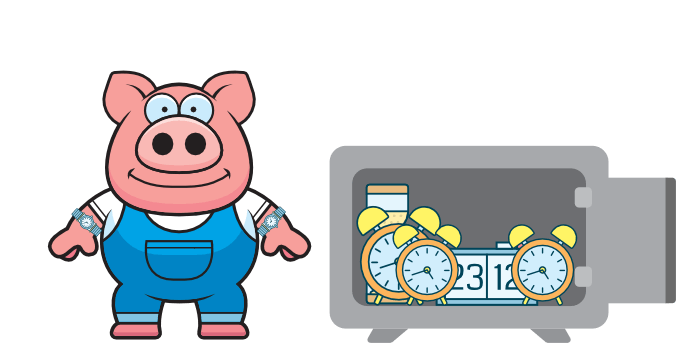 We started using eBacon's time tracking system on our second payroll and saved $18,000. I couldn’t believe how much my employees had been rounding up their time before eBacon. Take a longer lunch … because we automate everything like gathering time, assigning rates, managing benefits, and reporting.